The price was rumoured some time ago to be around $800 US? Which would equate to the same here in UK sterling, if this is the case I would say it was rather on the high side for a two band radio. 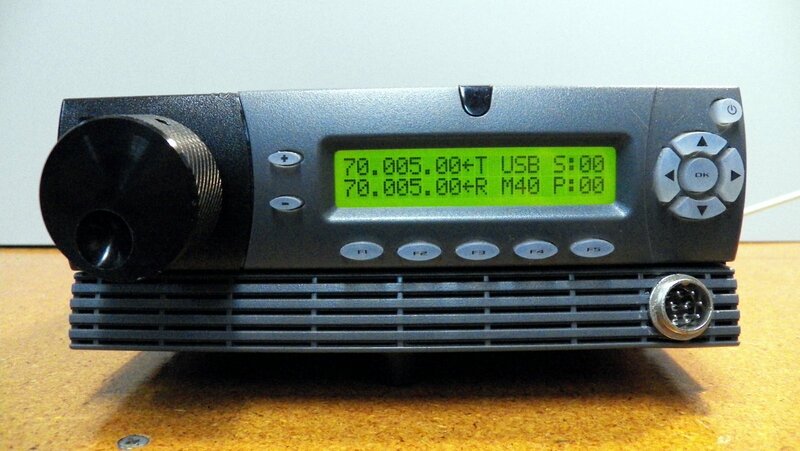 If a basic AM/FM CB radio 26- 28MHz 4W can be purchased for around £40, or an SSB Anytone AT-5555 which is capable of mid 25MHz to 30MHz, 25W for around £120 why should Ham gear cost anymore? Yes, I got some similar e-mails during the last few days. As it turns out this transceiver was announced a few years already but didn’t materialize yet, so the word ‘New’ in the title isn’t very accurate. It is interesting enough to hunt down some more information.